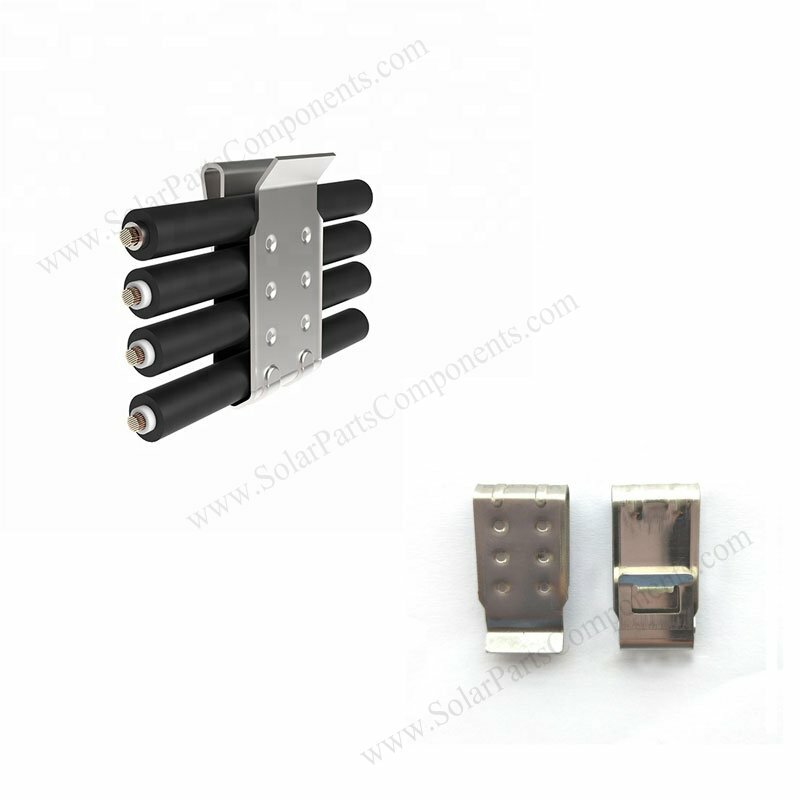 This 4 lines solar cable clips are designed for wire arrays . It’s suitable for one to four wires go through with clean and tidy appearance and prevent wires from damage . 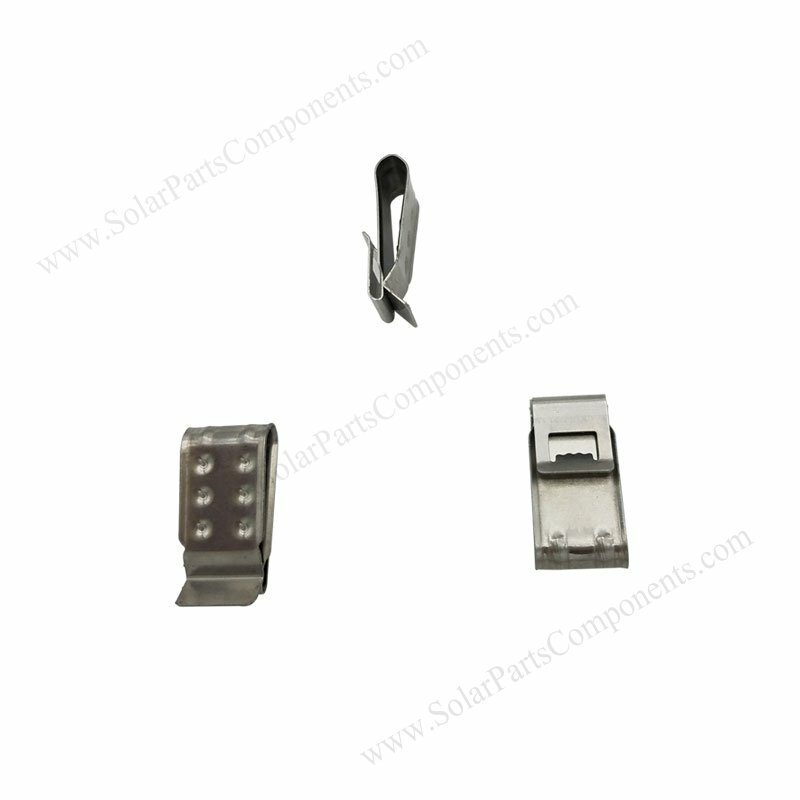 Solar cable clips ( 4 lines ) is a good kit choice for solar PV wire managements , prevent cables laying on roofs or floors . The stainless steel spring shrapnel on the back , can fix solar cable clips on aluminum rails well . (4) Wire diameter can be from 4.0 mm – 8.0 mm . How to using this 4 lines solar cable clips ?